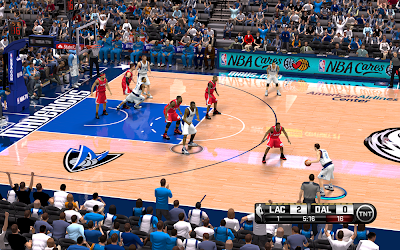 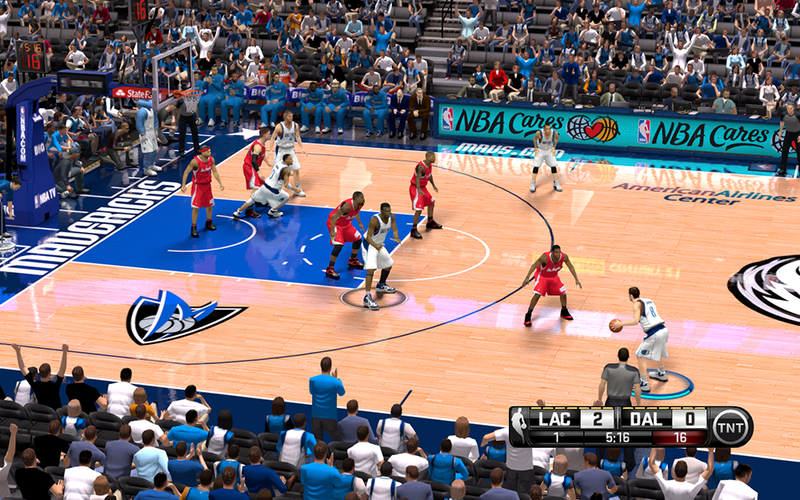 This mod updates the court, stadium, and dornas for the Dallas Mavericks in NBA 2K14. 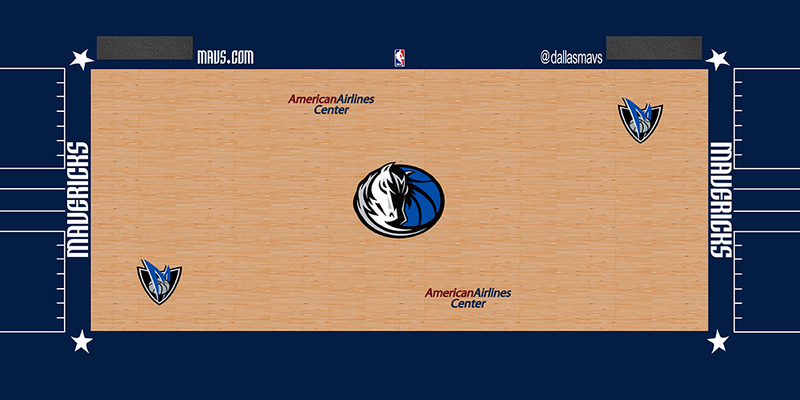 This is part of NBA on TNT HD courts project by sixers85. 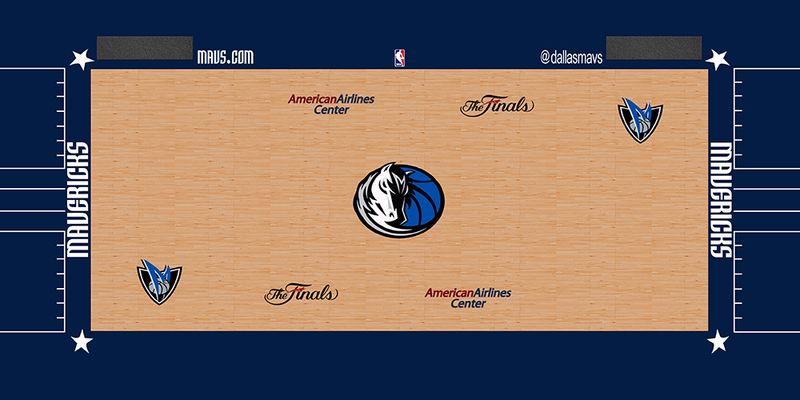 The floor comes in four versions: 2013-14 Regular season court, Playoffs court, Western Conference Finals court, and The Finals court.